Lasers are changing the dental industry radically for dental practitioners and patients. At this evening course, you will learn how you can integrate laser dentistry into your practice on a daily basis. This informative session will prepare dentists and specialists with insight into all the benefits of this exciting technology and laser-tissue-interaction. You will not only gain intellectual understanding of lasers, but also practical guidance, demonstration, and hands-on experience of lasers. The participants will test the Biolase Er,Cr;YSGG lasers (Biolase Waterlase iPlus and Express) as well as the 940 nm Diode Lasers (Biolase Epic X and Epic Pro) on extracted teeth and a sheep or pig jaw bone for soft and hard tissue experience. 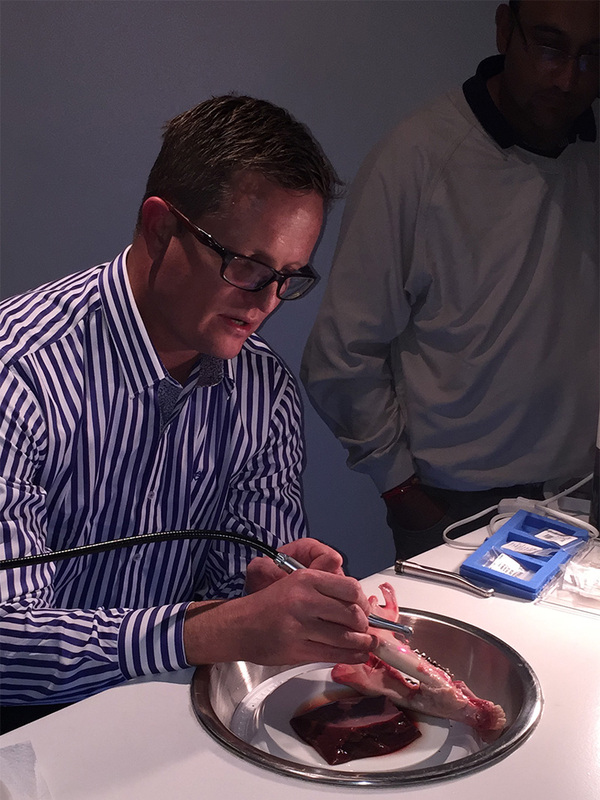 If interested, the workshop qualifies you to further diode training through the World Clinical Laser Institute and BIOLASE followed by the opportunity to do the WCLI exam for Associate Fellowship Certification. How the different types of lasers work. Laser applications in Perio and Periimplantitis treatment. Endodontic treatment (cleaning and disinfection). Surgical procedures (eg. gingivectomy, frenectomy, biopsy). The important aspects on deciding which laser to purchase - wavelength, versatility, training, support, and marketing. 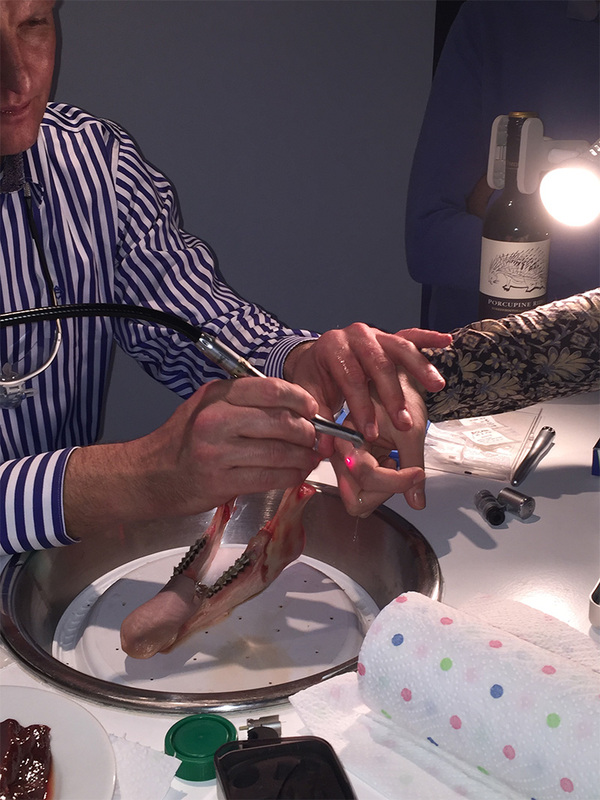 Hands-on: Delegates will test the lasers, diode and erbium, hands-on on a sheep or pig jaw bone.